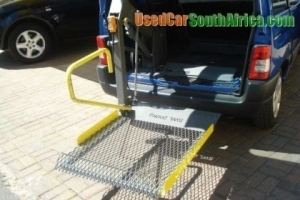 Sky Jack SWL 200kg for sale to ease transportation of people in wheelchairs. For sale as is. Installation excl. In very good and working condition.